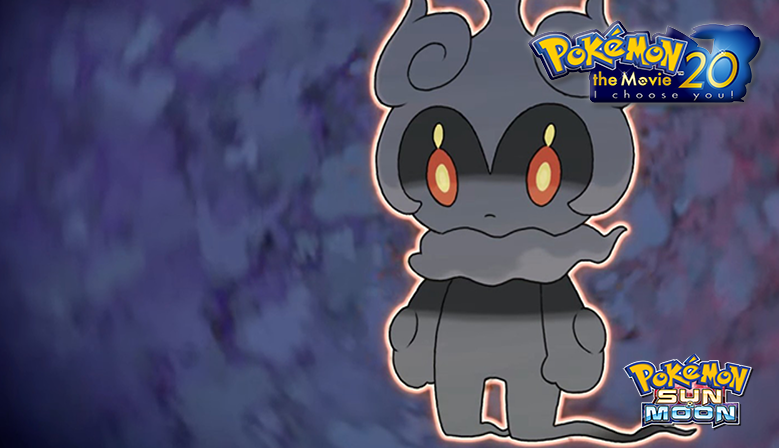 The last Legendary Pokémon Marshadow is Finally here! 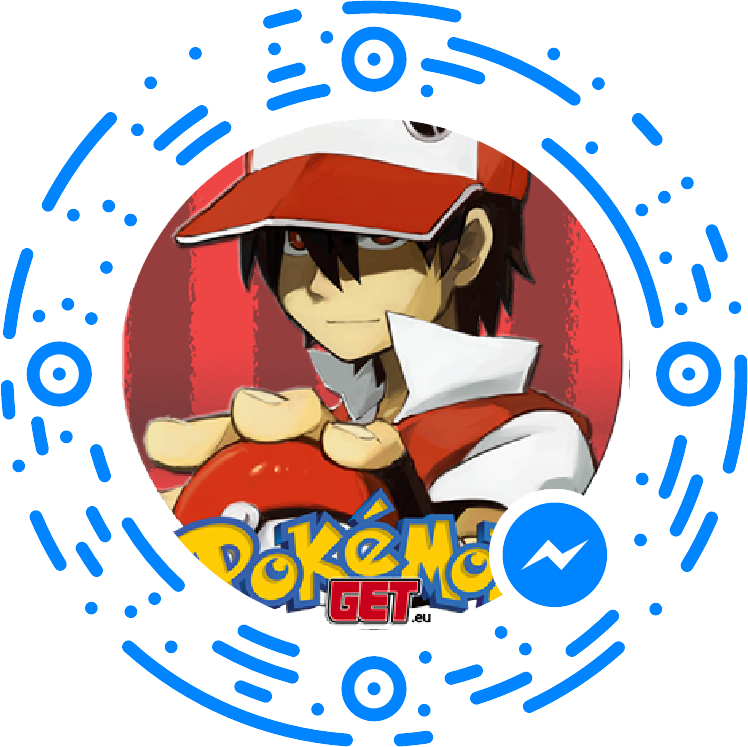 Get it Now and complete your Pokédex! Very Limited Quantity! Only 3 for every order! 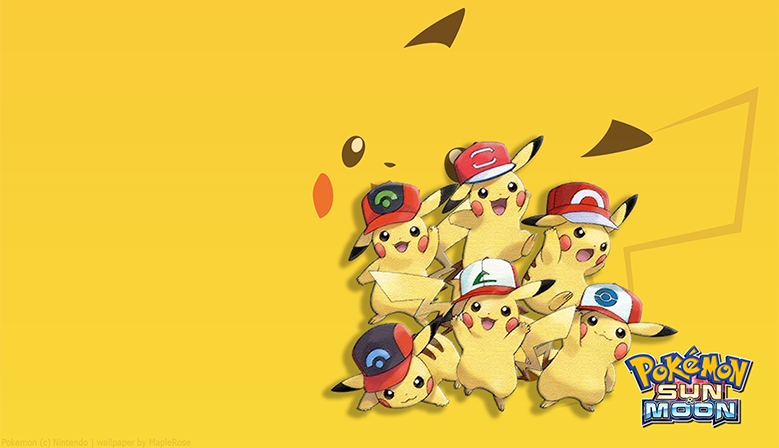 Pikachu with the Ash's Hat from Kanto-Jotho, Hoenn, Sinnoh, Unova, Kalos and Alola! 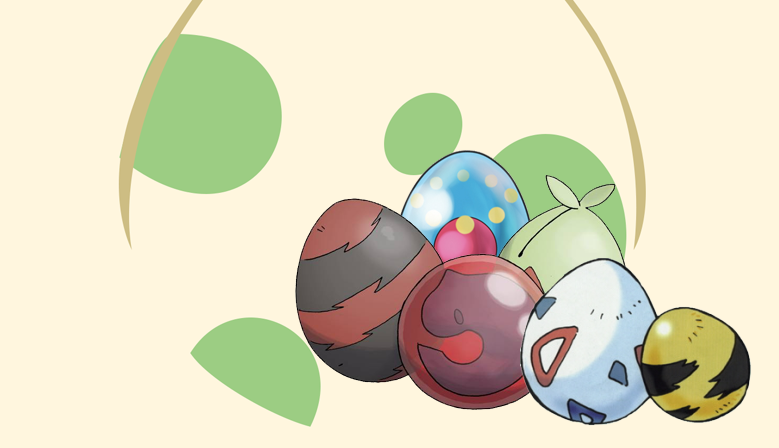 Mew, Celebi, Jirachi, Darkrai, Shaymin, Manaphy, Arceus, Victini, Keldeo and Genesect are waiting for you. And very soon Meloetta will join! 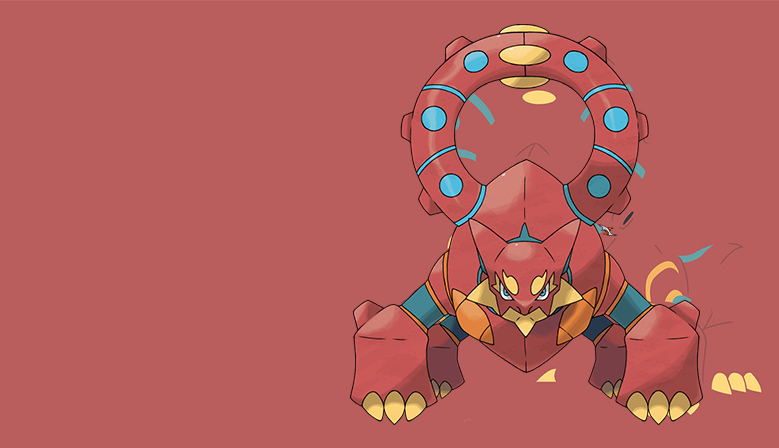 Volcanion is Finally here to show you his power! 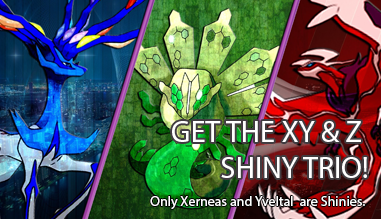 Get the last Legendary Pokemon in your copy of Pokemon X,Y, Ruby or Sapphire! 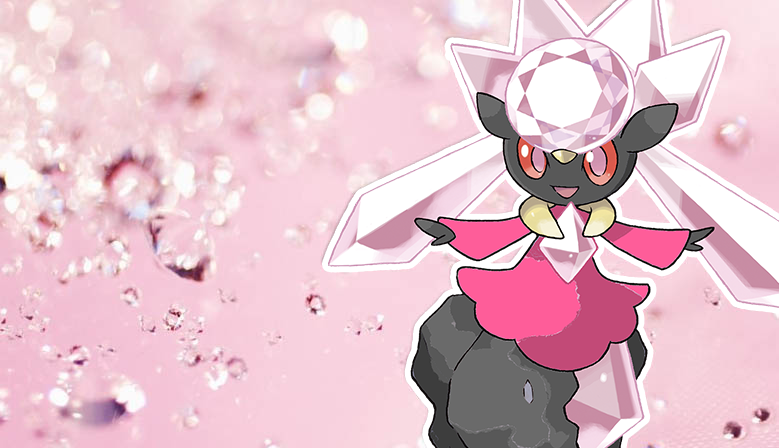 Receive the Mythical Pokemon Shiny Diancie! It's the first time that you can get an Official and Legit Shiny Diancie! All Shiny Pokemon, with maxed-out stats (6 IVs), special moves and trained to LV100! You can use them in online battle and competitions!! And New Pokemons are coming very Soon!! 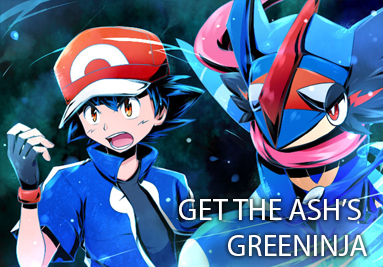 Get every Pokemon you want with the stats you want with our Pokemon Breeding Service! 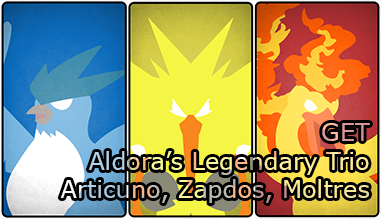 Chose a Pokemon, chose his ability, his IVs, EVs and much more! 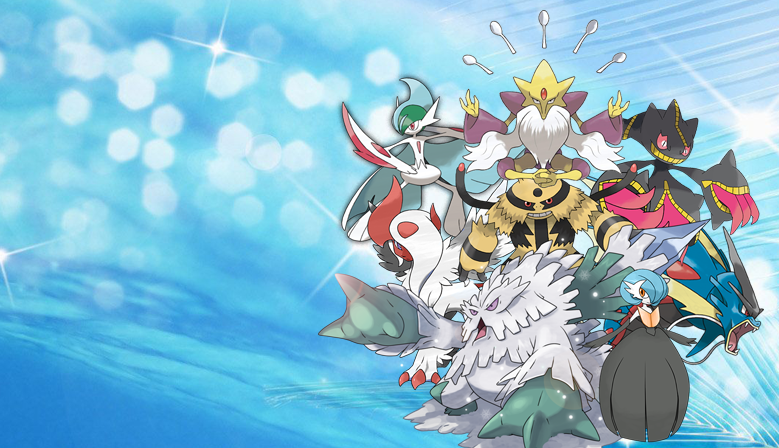 30/05/2017: The support to Pokémon Sun and Pokémon Moon is available. 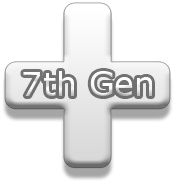 The 7th Generation Pokémon will show a White + on top right. All the Pokemons with Pentagon is 6th Gen. 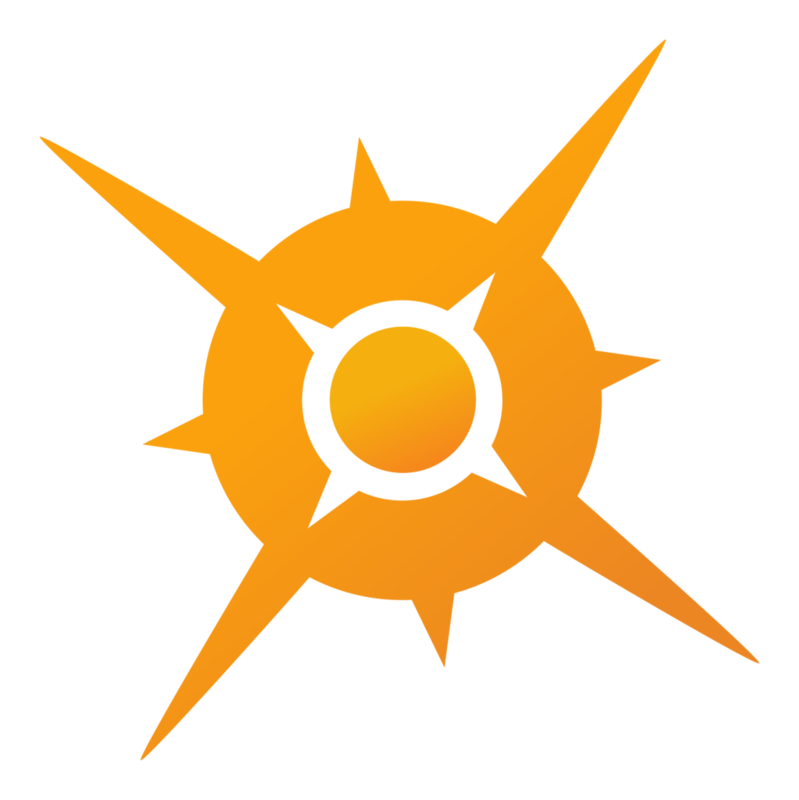 The ones without this simble are from previous generation games. In the checkout Page please insert (with your 3DS code) the Game that you'll use for the trade. 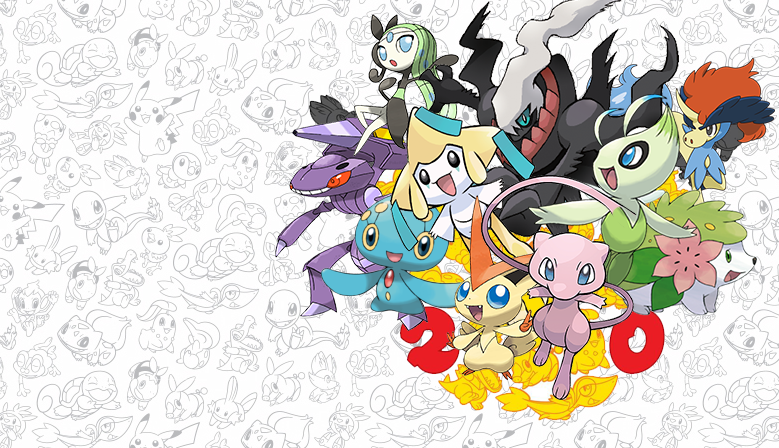 This is a site that was created with the intent to share the passion that we have for the Pokemon franchise. 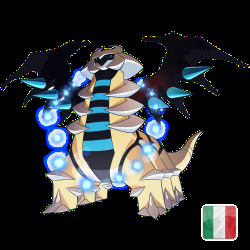 We know many of you love the Pokemons but don’t know how to breed the perfect Pokemon or didn’t have the chance to get some of the rarest ones distributed in events over the years. We do just that! We breed, train and find hundreds of Pokemon from official events every day and we make them available to all of you, managing everything via network in few minutes or few hours. We thank you for the support you give us! :) For more info don’t hesitate to contact us! 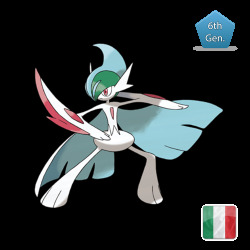 Shiny or non-shiny Gallade with 6 IVs. Adamant Nature. It holds a Galladite for the shiny blue megaevolution. 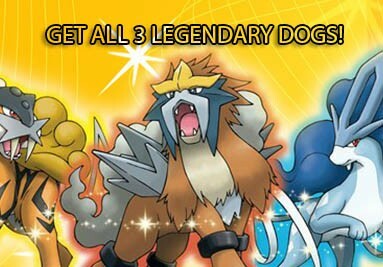 Very competitive pokemon. 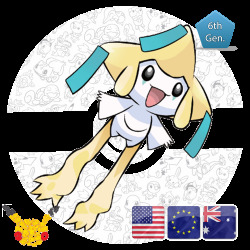 This Jirachi was distributed to players who connect their 3DS over Wi-Fi in select countries. The wi-fi gift could be received from April 1 to 24, 2016. It was distributed to celebrate the Pokémon 20th Anniversary. 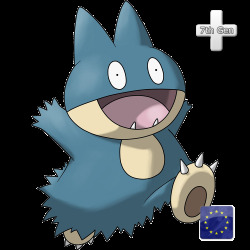 This Munchlax was distributed via the Nintendo Network from November 18, 2016 to January 11, 2017 (although the game was not released in Europe until November 23, 2016). 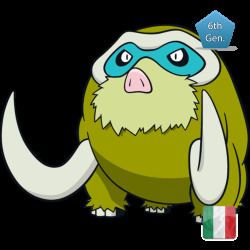 When the player collects Munchlax, they are given a Snorlium Z at the same time. 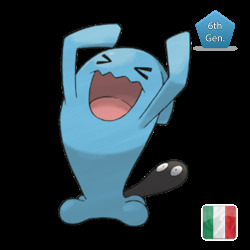 This Wobbuffet was distributed via local wireless at the Pokémon Day event that was held at the Mirabilandia amusement park in Italy. It was available from June 21 to 22, 2014 and is based on Jessie's Wobbuffet, member of the Team Rocket in the Pokemon Anime. 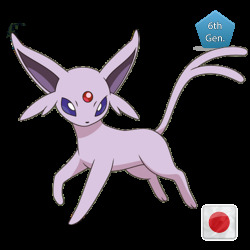 This Espeon was distributed to players at Pokémon Center stores in Japan if they visited a during the month of their birthday, but only if they provided proof of their date of birth. 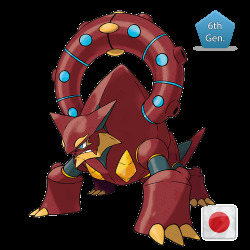 This Pokémon was available from October 12, 2013 to September 30, 2015 for X, Y, Omega Ruby and Alpha Sapphire. It has a special move: Celebrate! 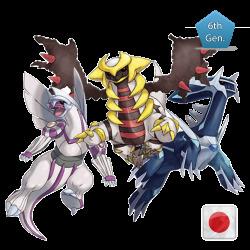 This Shiny Palkia was Distributed from September 27 to October 11 2013. 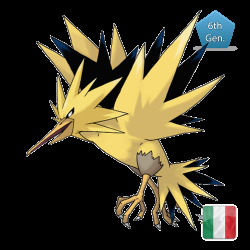 Zapdos (Japanese: サンダー Thunder) is a dual-type Electric/Flying Legendary Pokémon. 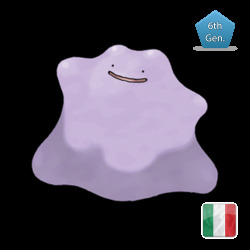 It is not known to evolve into or from any other Pokémon. Along with Articuno and Moltres, it is one of the three Legendary birds of Kanto. 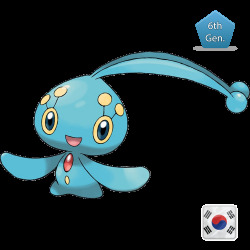 This Manaphy was distributed to players who inserted a serial code that was given away in Korean theaters airing the Korean redub of Pokémon Ranger and the Temple of the Sea, which debuted on July 22, 2015. 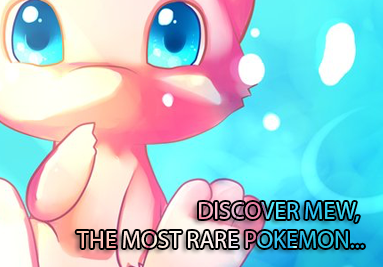 The serial codes could be used to obtain Manaphy from July 18 to August 31, 2015. When you purchase an item, attach your 3DS Friend code! Don't Esitate to contact our customer service! Register now to earn fidelity Points! How do i Get the Pokemon? Note: Adding the Friend Code and the exchange may require 48H . read Carefully the section FAQ.